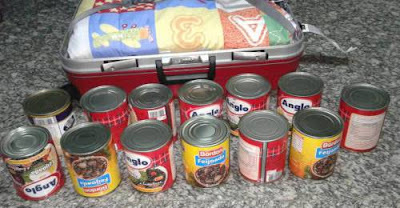 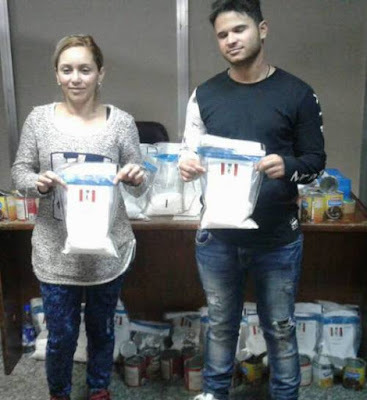 Officials of the National Drug Law Enforcement Agency (NDLEA) at the Murtala Muhammed International Airport (MMIA) in Lagos have arrested two Brazilians who together attempted to smuggle over 23kg of cocaine into the country. 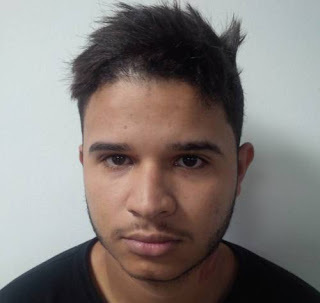 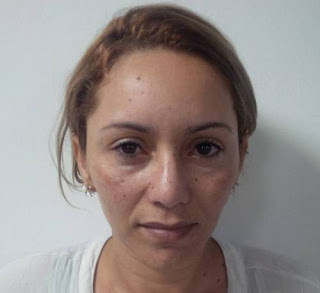 Dias Dos Santos Marcia Cristina, 36, was found with 9.4kg of cocaine in her bag and Lima Pereira Erick Diego, 20, had 14.465kg of cocaine in his bag. 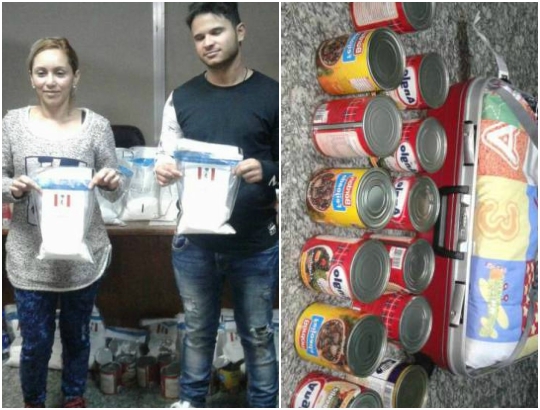 The duo, who traveled from São Paulo, claimed to be tourists.